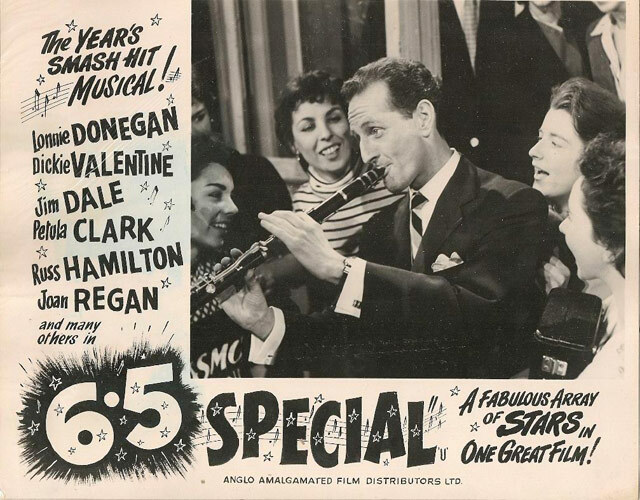 Spinning off from the legendary television pop show Six-Five Special, this star-studded, song-filled feature centres on an aspiring young singer taking her first step towards fame when she catches the 'Six-Five Special' to London. To her surprise, she finds the train packed with an array of '50s showbiz talent – and, as the musical artistes rehearse en route, she gets a ringside seat to performances by Lonnie Donegan, Cleo Laine and Johnny Dankworth, Petula Clark, The John Barry Seven and many more! 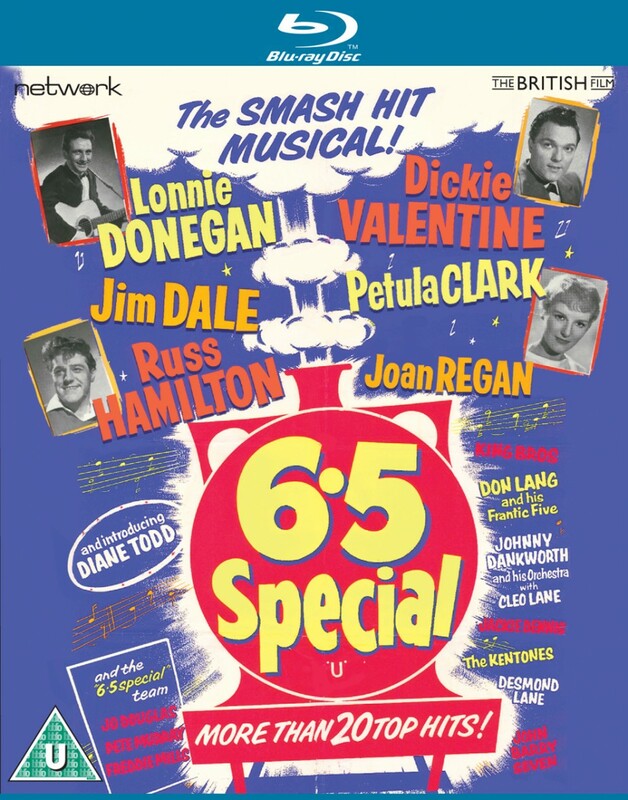 Scripted by Carry On stalwart Norman Hudis and featuring comic relief from Mike and Bernie Winters, Six-Five Special is presented here in a brand-new High Definition transfer from the original film elements. 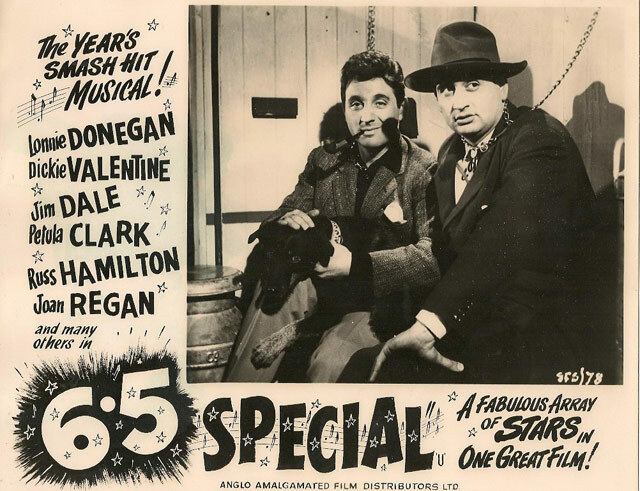 Also included is the edited 1962 re-release: Calling All Cats.